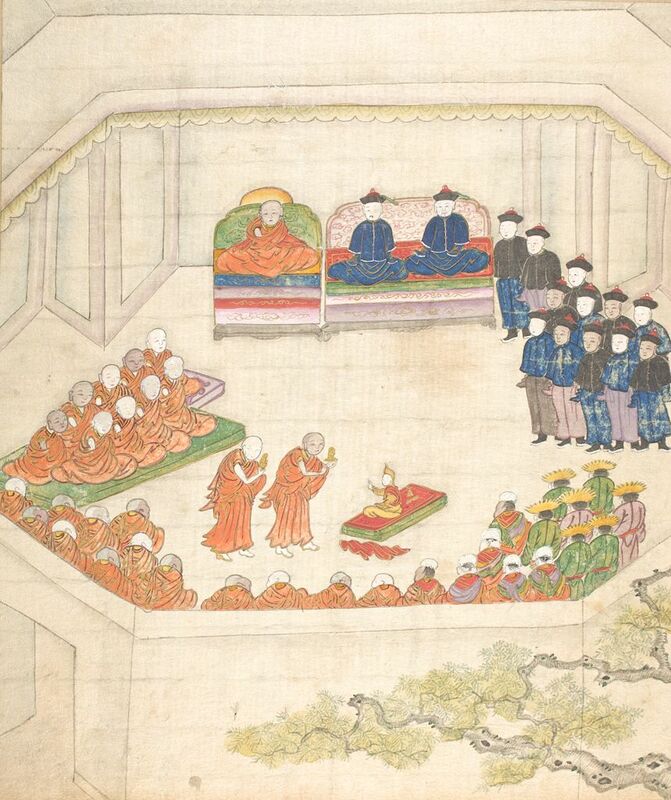 The painting from the Qing Era shows the Induction of the 9th Dalai Lama, Lungtok Gyatso, in 1808 as its watched by the Ambans and Qing officials on one side and by Tibetan Clergy and other Tibetans on the other side. The Story of a Kashmiri Spy in Tibet during the time of the British Empire. This Gentlemen was the first person to spy for the British in what latter became a routine affair with “Pandits” like Nain Singh Rawat doing their bidding.